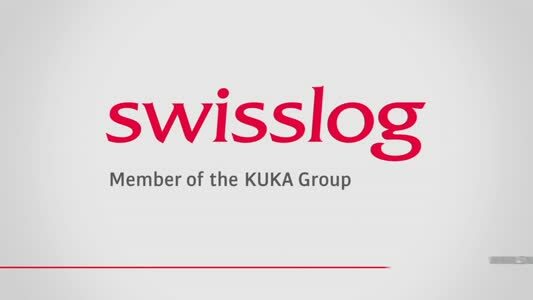 The two companies started collaborating back in 1986 with the installation of automated pallet cranes and now, more than 30 years later, they have chosen Swisslog as their partner again for the replacement of this market leading technology. 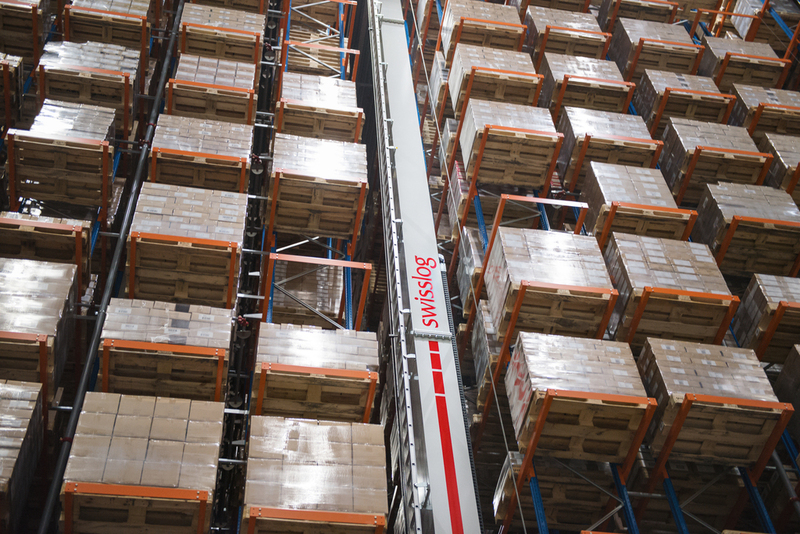 “Over the years, we have had a great cooperation with Swisslog for the service and system support of our pallet cranes at our facility in Sweden. This latest project is the result of an ambitious review of our logistics process. A natural first step is to replace the cranes, upgrade our WMS and modernise our conveyor systems in our warehouse for finished goods,” says Kent Brickling, logistics manager at KB Components. The Vectura crane is unbeatable in every dimension. It performs equally well in temperatures as low as -30°C in a frozen food warehouse or in ambient environments as high as +50°C. Depending on the storage density and throughput requirements of a warehouse, it can handle one, two or more loads in single, double, triple and multi-deep layouts.